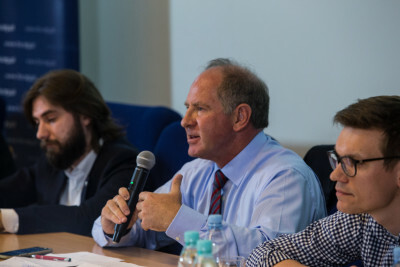 On April 19, 2018, the Free Market Road Show visited Warsaw. This year the event took place at SWPS University. The conference began with introductory remarks by Piotr Voelkel (SWPS University), Agata Stremecka (FOR), and Barbara Kolm (Austrian Economics Center), representing the institutions that organized the conference. The first panel, titled “Which values can stop the rise of populism in Europe and elsewhere?”, was moderated by Marek Tatała, the Vice-President at Civil Development Forum (FOR). Christopher Lingle, Visiting Professor of Economics at Universidad Francisco Marroquín in Guatemala, gave a presentation on the origins and transmission of values. He presented a framework for a general discussion by stressing a distinction between tribes and civil societies. Since the cost of contesting the values of the group is in the civil society much smaller, the civil society “tends to be a moderating influence over the worst possible outcomes of the tribalistic values” that could lead to the abuses of other groups. The second speaker was Andrzej Kondratowicz, Professor at SWPS University, who spoke on the issue of using economic populism by politicians to win the elections. 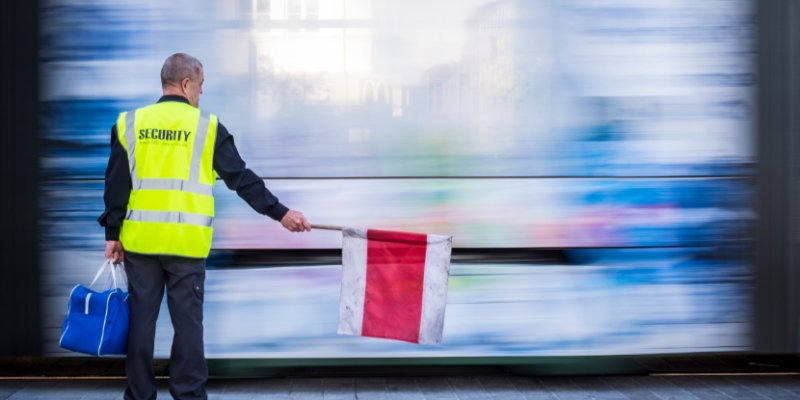 But although “historically speaking, economic populism always ends badly”, the expert is pessimistic about the short-term perspectives of winning against economic populism in Poland and other countries. We will have to wait, until the outcomes of bad economic policies show up fully. And only then we will be able to remove the economic populists from power. It does not change the fact, though, that we have to promote the ideas of economic freedom right now. Marcin Matczak, Professor at the University of Warsaw, presented some reflections on the sources of the current crisis of the rule of law which is also a crisis of liberalism. In his opinion the problem is that “Liberalism is not good at providing the plans for community, at telling people what to do.” This axiological vacuum is now being filled by narratives of populistic nationalists. One of the solutions presented by the expert was to fill the vacuum with Judeo-Christian values instead. The last speaker, Richard Rahn, who is the Chairman of the Institute for Global Economic Growth, at the beginning recalled the remarkable economic progress that Poland made after the fall of communism. He emphasized that “populism is not a coherent body of thought” and that the rise of populism is the outcome of the failure of establishment. 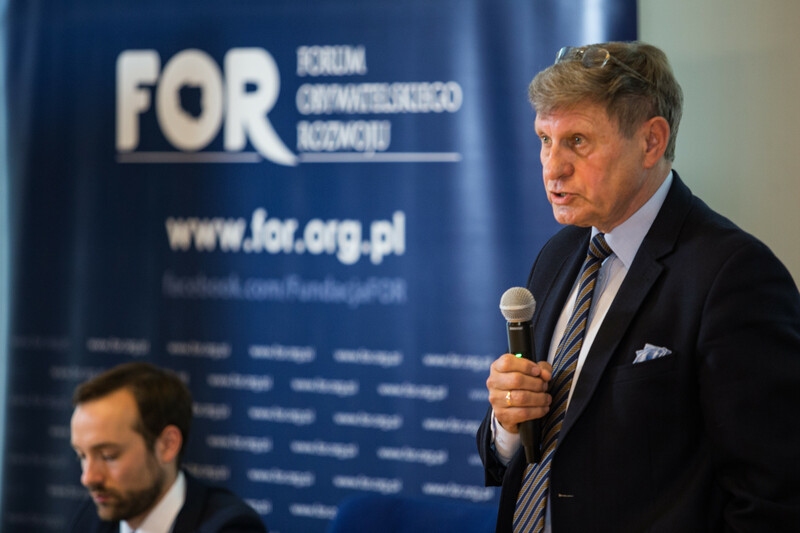 After the Q&A session we saw the keynote speaker who was Leszek Balcerowicz, Board Chairman at FOR. Professor Balcerowicz spoke on good and bad transitions. He reminded that institutional systems are the most important issue in the social sciences. “Large differences or changes in institutional systems produce huge differences in the conditions of life, not only economic, but non-economic, too, like fear generated by government”, he emphasized. From the empirical perspective we can see that liberal democracies with free elections, extensive civil rights, rule of law and economic freedom outperform other systems. 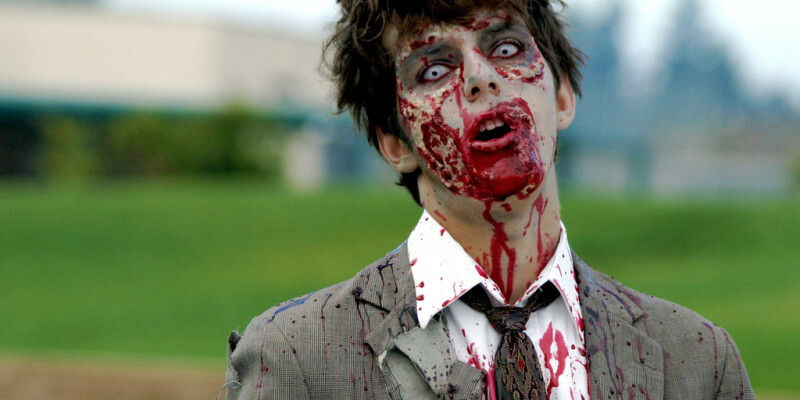 But unfortunately those good systems can be undermined from within, when bad ideas within. The essence of such bad transitions is a “deterioration in the rule of law, quality of democracy, civil right after free elections.” And that is what we witness now in Poland. 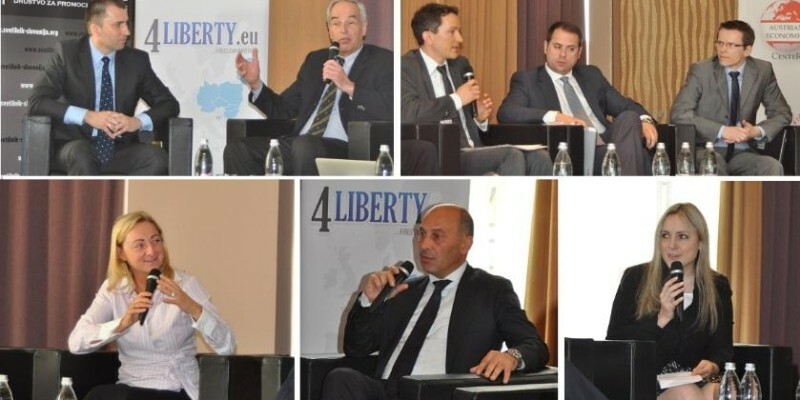 The last part of the Free Market Road Show conference was titled “Which European values matter for our well-being?”. The moderator of that panel was Agata Stremecka, President at FOR, who introduced experts and gave them voice. John Fund, National Affairs Columnist for the National Review Online, began with recalling the historical moment in Poland in 1989. “Poland led the way in the collapse of communism and the world will never forget that. But now, there are new challenges.” Now we have to oppose the populism at the same time we try to understand why people vote for populists. According to the expert’s opinion, it is the hardest thing to do. At the end of the second part of the conference Agata Stremecka mentioned that the European Union wanted to implement a new instrument to protect European values, “EU values fund”. Mikołaj Pisarski, President of Mises Institute of Economic Education, said “We would not take that money, no matter the amount, because I simply do not believe that you can truly commit to promoting this values that we believe when you are basically forced to dance at the leash.” According to his point of view, it is not possible to spend that money in an effective way, as it is connected with precise public guidelines. The 2018 Free Market Road Show has been bringing together leading business people, outstanding scholars and students, opinion leaders, policy experts, elected officials, diplomats and other interested parties from across Europe to discuss openly core European values – a topic which has been missing in the recent political debates within Europe which have focused almost exclusively on the migration crisis. You can watch the Free Market Road Show 2018 in Warsaw here: part 1, part 2. 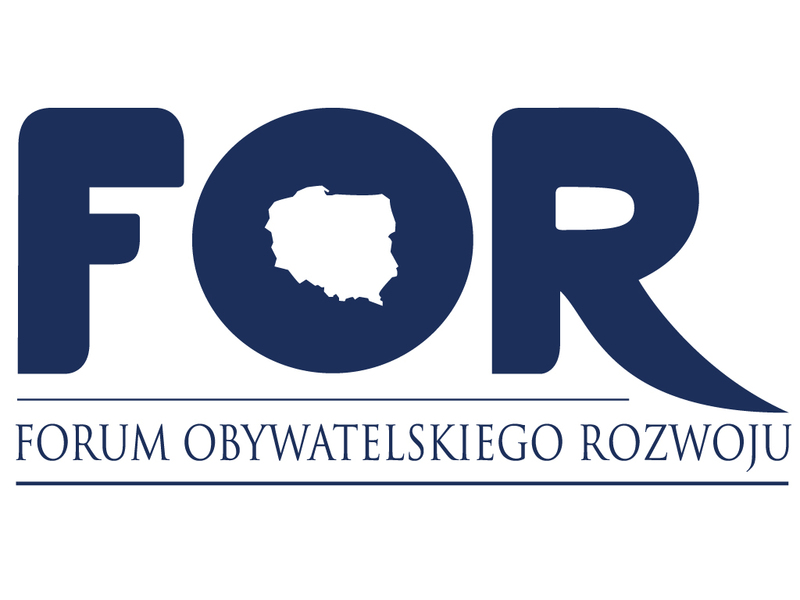 Local partners of the FMRS in Warsaw: SWPS University (organizational partner) and Center of Capitalism, Freedom and Entrepreneurship Foundation, KoLiber Association, Liberal Culture, Libertarian Association, Liberté! and Mises Institute of Economic Education (Poland). This entry was posted in Think Tank News and tagged Europe, FMRS, Free Market Road Show, populism, report, values, warsaw. Bookmark the permalink.